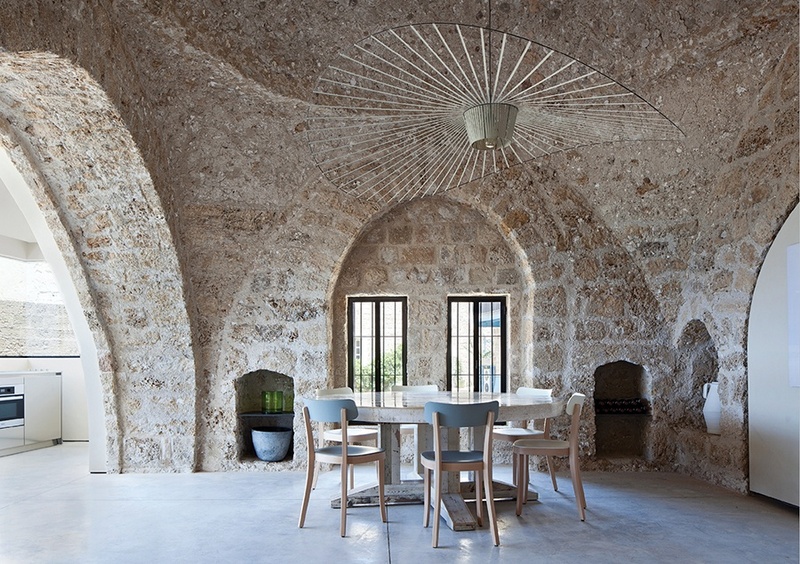 Before walls of glass and recycled steel beams became all the rage, people built their homes with a much simpler material: stone. Written by Linda Leigh Paul, Stone Houses explores more than 25 recently completed stone abodes, including a South African beach escape and a winter retreat nestled in the mountains of Montana. 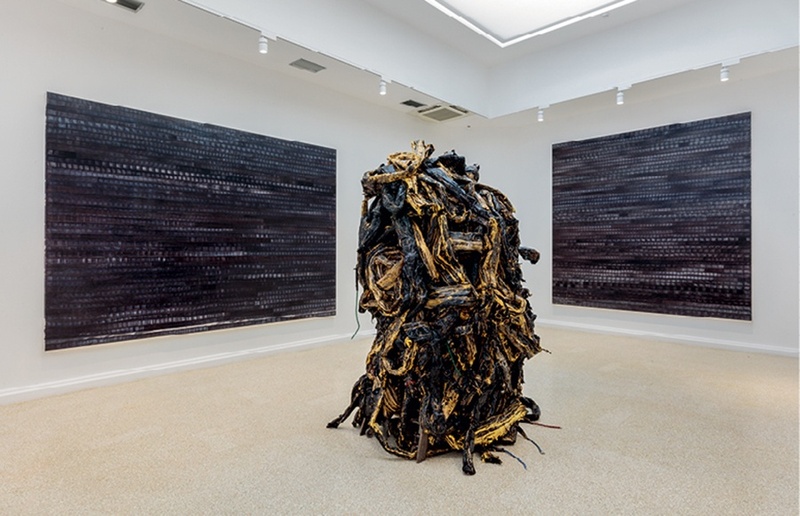 Co-authored by two Boston-based writers and a museum curator from L.A., Mark Bradford spotlights the artist’s widely known paintings, installations, and layered collages, built with materials found on city streets. His varied works explore race, gender, and class in urban areas. From knobs that resemble hands to vibrant floral detailing, a well-designed door can change the face of a home. 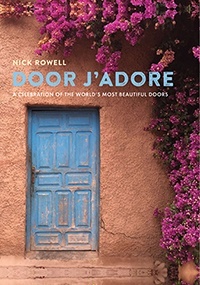 Nick Rowell’s Door J’Adore captures the globe’s most inspiring entryways, each one leaving readers wondering what lies beyond its threshold. Out 6/12, $15, Ryland Peters & Small. The design firm behind the luxurious Pierce Boston, Arquitectonica celebrates its 40th anniversary with a hardcover full of its famous projects, including the Atlantis Condominium seen on the credits of Miami Vice. First introduced on a MoMA Christmas card in 1965, Robert Indiana’s Love artwork now reigns as one of the most-recognized sculptures in pop art. This new book delves into the Maine dweller’s prolific career. Out June 2018, $65, Kerber Verlag. Interior designer Pippa Paton shares tips for updating centuries-old Cotswolds homes (noted for their limestone walls and steeply pitched roofs) without sacrificing their historical charm—a challenge common to Boston brownstones, too. Out 6/29, $55, the Momentum Publishing Company. 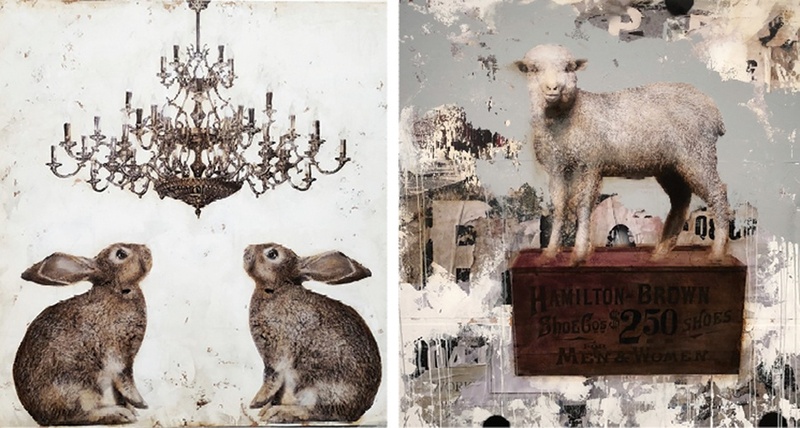 Artistic duo Kollabs blurs the boundary between human and animal habitats in “Wildwoods,” a new series of paintings and installations on view at Lanoue Gallery. Featuring such surreal scenes as a polar bear perched atop a luxe sofa, the works contemplate humanity’s role in the destruction of the environment. 6/1–7/15, 450 Harrison Ave., Boston, 617-262-4400, lanouegallery.com. 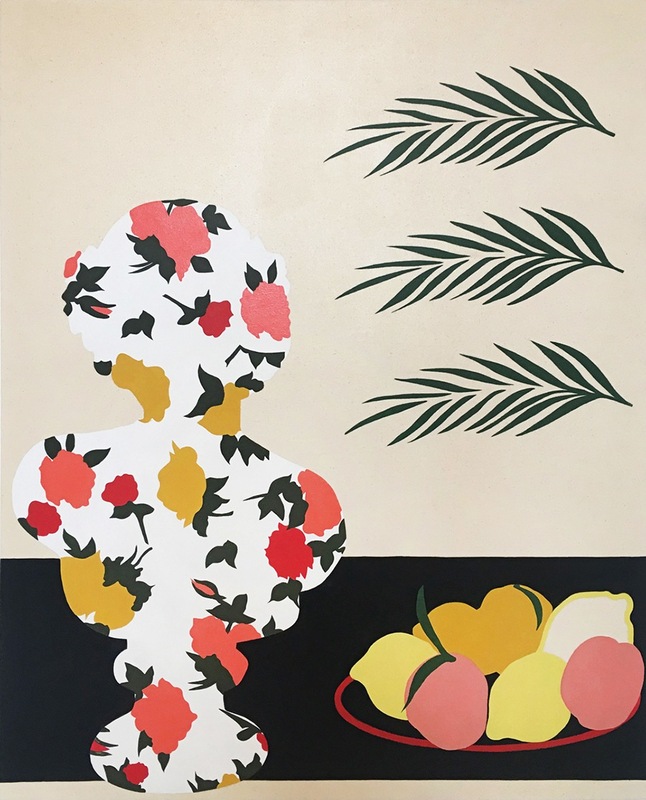 Contemporary painter Stephen D’Onofrio uses his canvases to critique mass-produced art, often incorporating familiar images—such as Hokusai’s Great Wave—into his playful still lifes. Arden Gallery will showcase seven of the Philadelphia-based artist’s new oil paintings this July. 7/3–7/30, 129 Newbury St., Boston, 617-247-0610, ardengallery.com. Harvard’s tribute to Nam June Paik—the founder of video art—showcases the late artist’s mixed-media displays, which explore advancing technology by pairing the tube with playful items such as a Buddha statue or a stringless cello. 6/30–8/5, 32 Quincy St., Cambridge, 617-495-9400, harvardartmuseums.org. Assembled onsite for this joint sculpture exhibition, Ian McMahon’s pillowy, inflatable creations contrast Jong Oh’s subtle Plexiglas structures at deCordova Sculpture Park and Museum. Runs through 9/30, 51 Sandy Pond Rd., Lincoln, 781-259-8355, decordova.org. Fun fact: The inventor of Velcro based the famous fastener off clingy burrs he found in the woods. A new exhibition at the Peabody Essex Museum shows 23 additional nature-inspired innovations, including an edible house. 5/26–8/4/19, 161 Essex St., Salem, 978-745-9500, pem.org.